This week we are playing with soundscapes, building up images and themes using voice and sound. We’ll turn these into big group scenes and use them as inspiration for two and three person scenes. 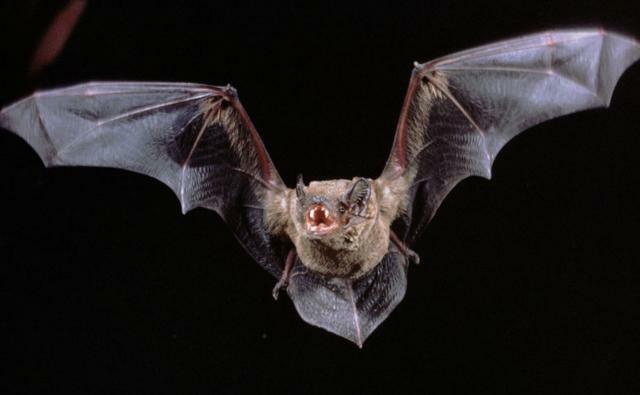 The evening will round off with “The Bat” a longform format with soundscapes as its focus. The Jam will incorporate techniques from the iO England Intensive. Whether you sing like an angel or croak like a frog, this jam is going to be great no matter how you sound. So come along bring your voices and we will get down with the sound. Next week it’s Gorilla Burger – at The City Gallery! ← MissImp improv comedy beginners course starts next week!